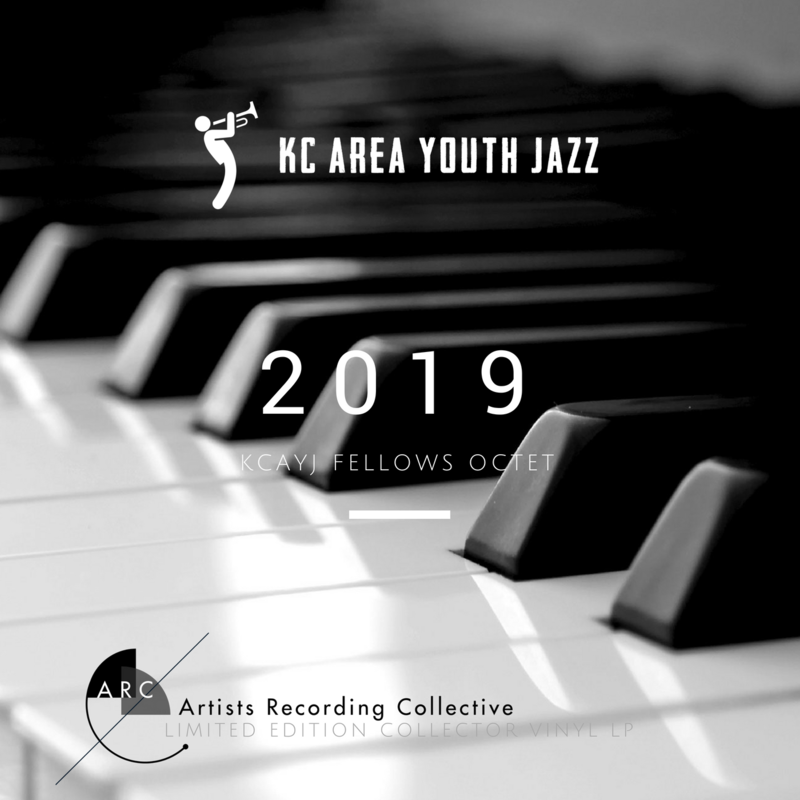 Book the 2019 KCAYJ Fellows Ensemble to perform. This highly polished instrumental ensemble of youth jazz "all-stars" performs a public concert repertoire that is suitable for presenting at any concert series, festivals, private venues, corporate functions or community events. The 2019 KCAYJ Season is eight weeks during June and July. 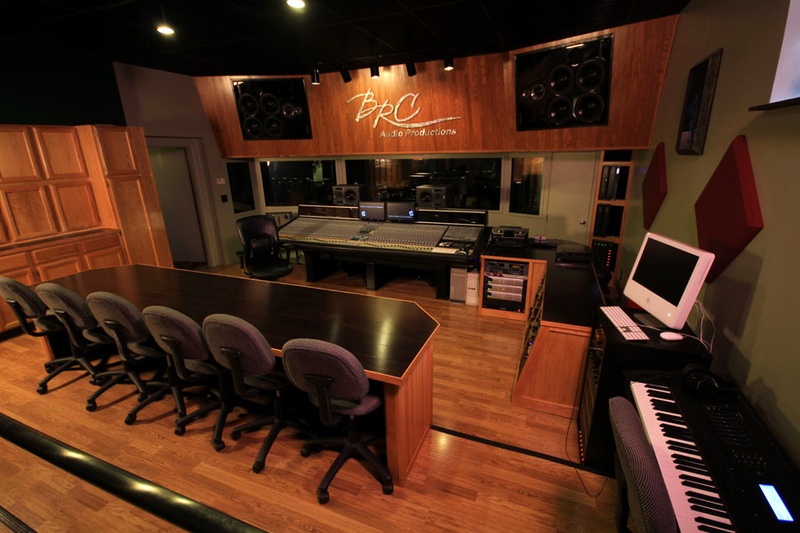 Price - $500.00 for a contracted 1-hour concert performance. Details - Live jazz performance of original compositions and jazz masterworks. Provide event date, time, general description and your contact. 2019 KCAYJ Chair Sponsorship is a great way to directly support the program and impact the experience of each KCAYJ Fellow. The number of KCAYJ Chair Sponsorships available per chair each season are unlimited. And this unique YOUTH JAZZ product defrays a variety of administrative expenses associated with creating the KCAYJ Fellow experience. *KCAYJ Chair Sponsorships available for purchase are unlimited. 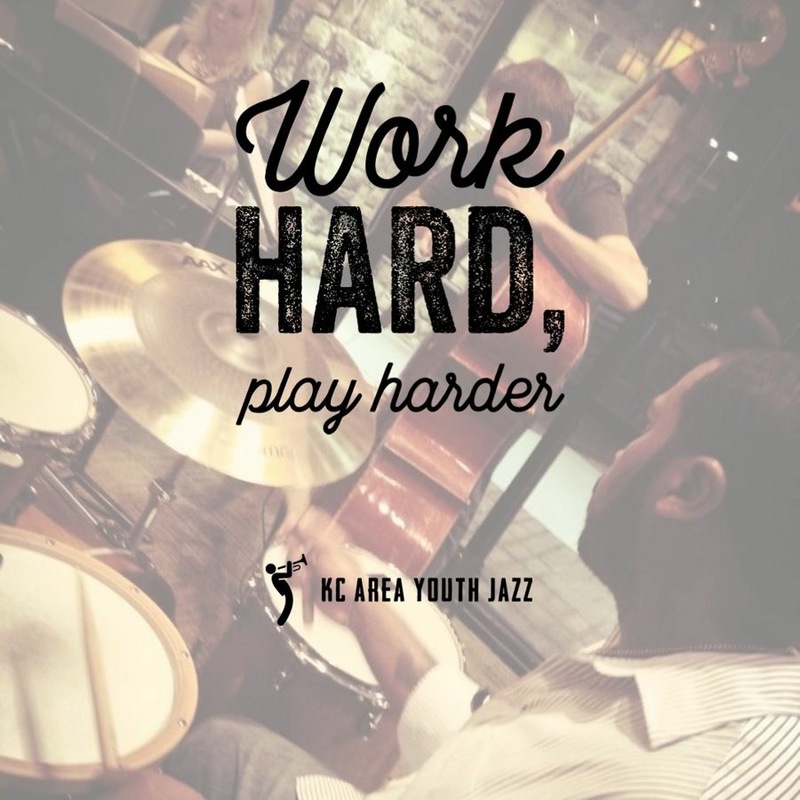 The KC Area Youth Jazz business model is © copyright protected and was conceived to provide an artist experience to a selected group from among our area's youngest generation of jazz artists in grades 9-12 as KCAYJ Fellows. The first cohort was selected by rigorous audition in 2019. In addition to the art and craft of performing the music, KCAYJ Fellows are taught the business of jazz artistry through our program curriculum that features a syllabus of interactions with the community and music industry at large as young entrepreneurs. 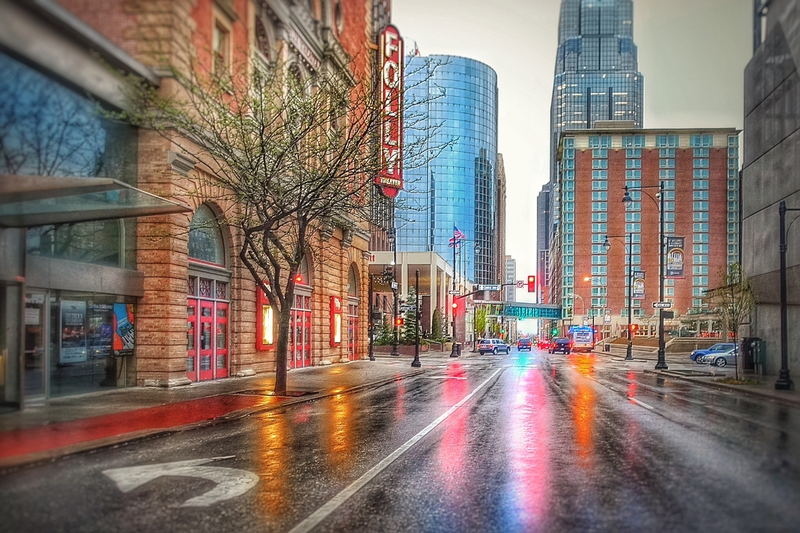 The public-facing aspects of the copyrighted KCAYJ Business Plan are presented at the website http://YouthJazz.us for the information and use of our clients, customers, fans, and business associates only. The KCAYJ organization is supported and funded by the inherent entrepreneurialism intentionally built into the KCAYJ business model. This foundation is simply based upon the three KCAYJ products created each season. KCAYJ Product Sales allow youth participation at no cost. KCAYJ Product Sales fund the hiring of our resident composer. KCAYJ Product Sales fund the visits by industry professionals.